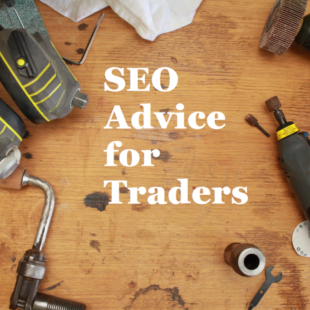 Improve and optimise their website for a range of competitive and localised search terms. The aim of the project was to generate more high quality enquiries from the organic search listings whilst also ensuring that the brand’s distinctive values were communicated throughout every facet of the campaign. FSE immediately sought to outline short, medium and long term goals for LDF, bearing in mind the client’s preferred search spend and the competitiveness of the industry. In the short term, the goal was to achieve more exposure for localised keywords; alongside this, work would begin to secure improved positions for broader search terms. Multiple marketing channels were to be explored, and the strategy was to be reviewed regularly to ensure our optimisation work was still in line with company objectives. Our agency decided to work with a range of targeted pages to improve LDF’s organic positioning for a number of the company’s core services. A comprehensive onsite review was carried out to assess the website’s ranking eligibility and identify areas that could be improved. A number of important edits were made to the website’s content and meta data to improve its relevancy for the focus keywords. 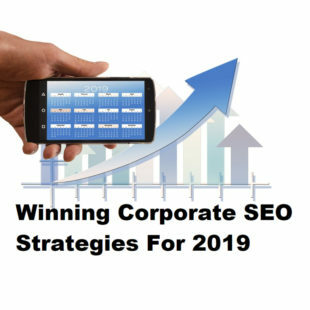 FSE then worked extensively with the client to implement a varied organic SEO link building campaign which blends elements of search consultancy, content marketing, blogger outreach and online PR. Alongside the search engine optimisation campaign, steps were taken to improve the page load speed and overall functionality of the client’s website to improve the user experience. Updates were made to several key areas and server issues were identified and rectified. The older archived content on the website has been subjected to a cleansing process to ensure any thin or duplicate pages are removed from the platform gradually and under scrutiny from our search team. FSE also introduced a conversion optimisation tool to help track the effectiveness of our search strategy; we also automated posts to LDF’s social media accounts via the CMS to eliminate unnecessary admin time. LDF’s exposure in the organic search listings has increased significantly in 18 months. LDF appears prominently in the Google Maps listings for localised search terms. The website has maintained top 3 positions for other competitive keywords, including ‘drainage contractors’ and ‘drainage company’. Importantly, LDF has experienced a tangible increase in quality, relevant enquiries.